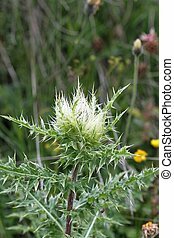 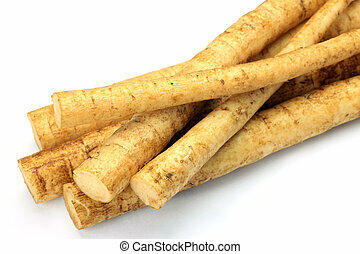 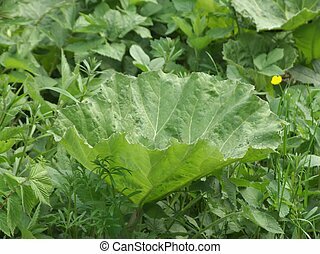 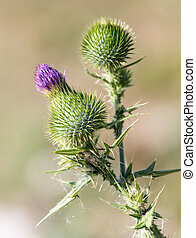 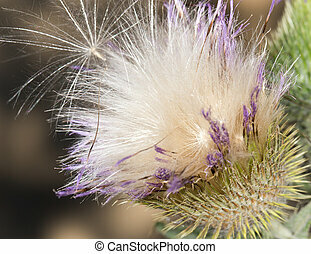 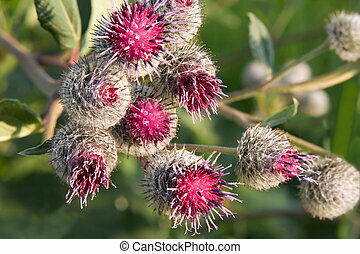 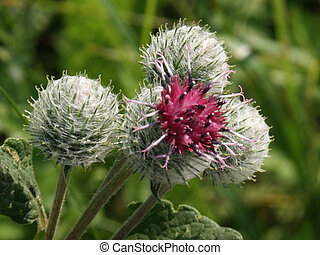 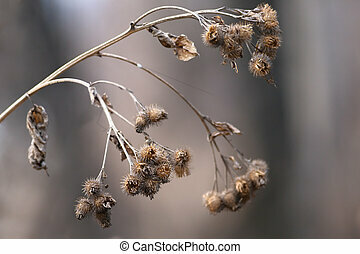 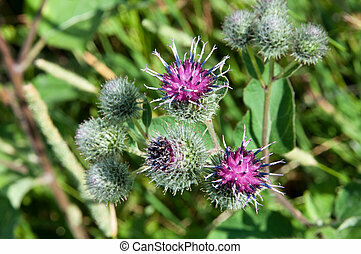 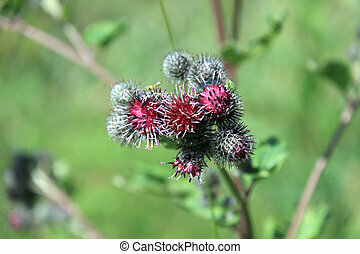 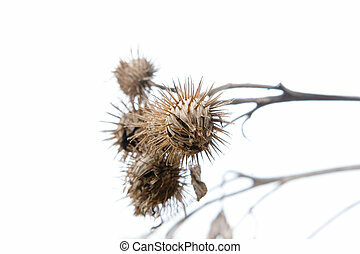 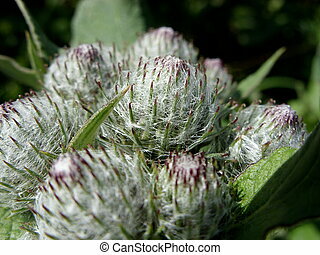 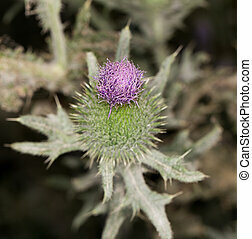 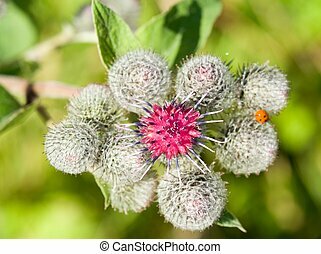 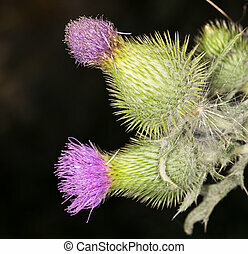 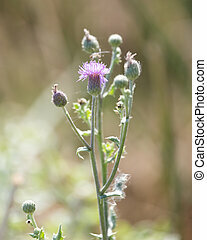 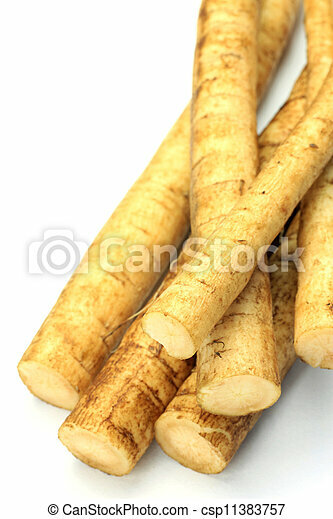 This is a japanese burdock. 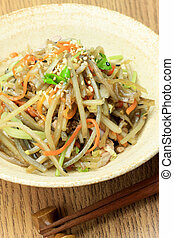 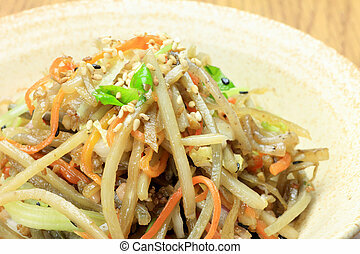 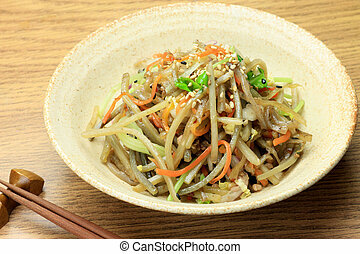 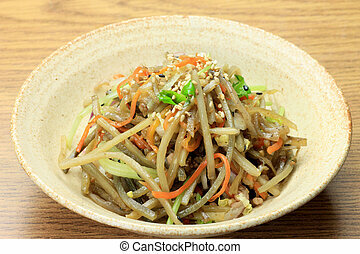 This is Japanese-style salad of the burdocks. 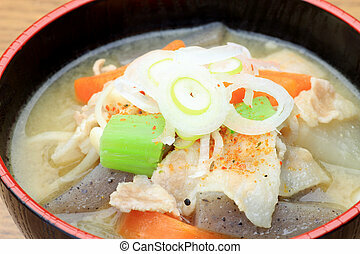 This is a Japanese dish. 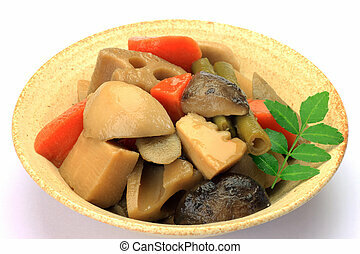 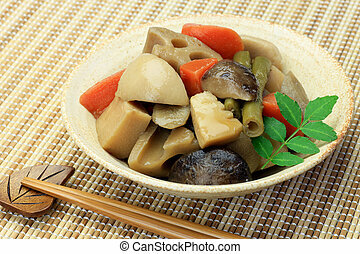 I stewed various vegetables. 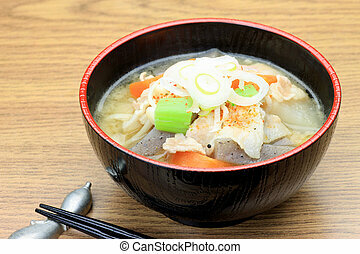 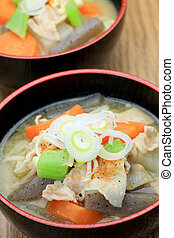 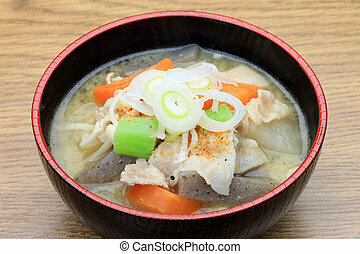 This is called pork miso soup with a Japanese dish.